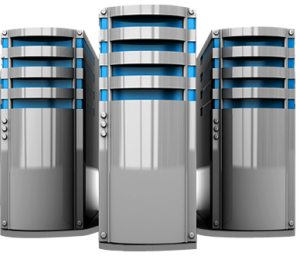 myLittleAdmin is a web-based MS SQL administration tool, dedicated to the hosting industry. No MS SQL database management software I have looked at comes close to the completeness of this application and your customers will appreciate having the ability to truly manage their databases from anywhere they have a web connection. hundreds of hosting providers and IT companies. Manage most objects of MS SQL Server databases and servers through a web browser. Just click the Live Chat icon below.